The first missionaries to go overseas were sent to Britain in 1837, only seven years after the Church was founded. 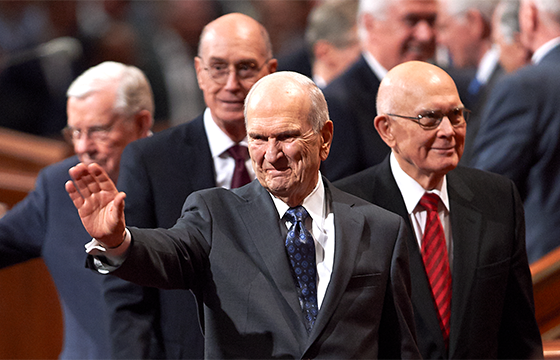 A total of seven missionaries were sent, including two members of the Quorum of the Twelve Apostles (the highest governing body of the Church). The group arrived in England on July 19, 1837, preached in Preston on July 23, and held baptismal services for nine new converts on July 30 before an audience of more than 8,000 curious onlookers. By the next week, 50 more converts were baptized. The teachings of the Church attracted more than a thousand converts in the first few years in the United Kingdom, despite mounting opposition from ministers and the press.